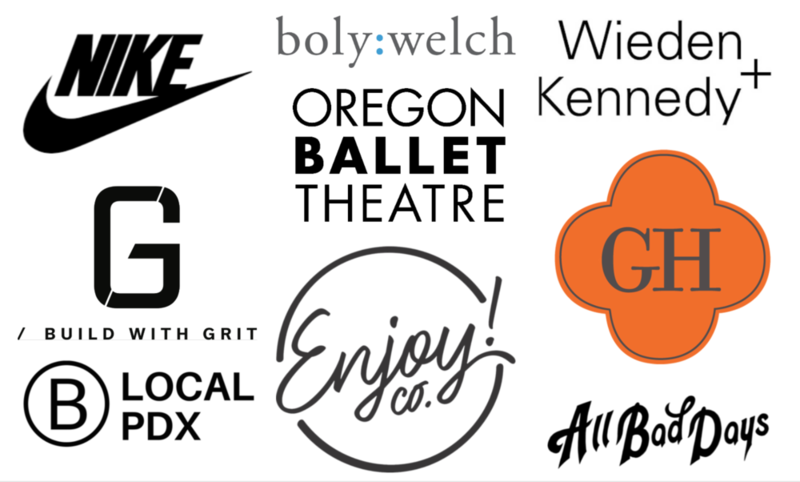 Having a special event in Portland, OR or surrounding area? Let us help you bring your event to the next level with professional lighting. Professional lighting and projections will impress your guests and help set a memorable atmosphere. Project your company logo, bride and groom initials, or any custom design with our powerful gobo projector. Add ambiance to any space or room with our professional par lighting. Want to have slideshow? 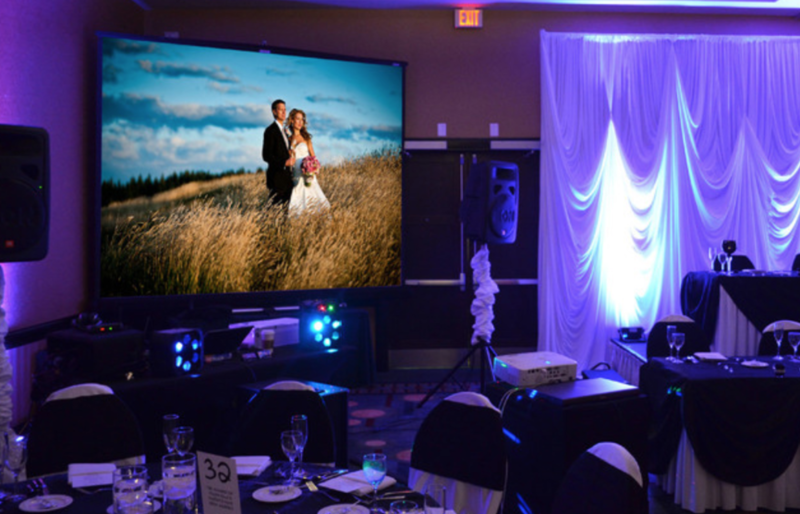 Inquire about our professional projector.